At the end of the day we are just your average married couple, doing our level best to make this life count. Click on Patreon link above to find out more. 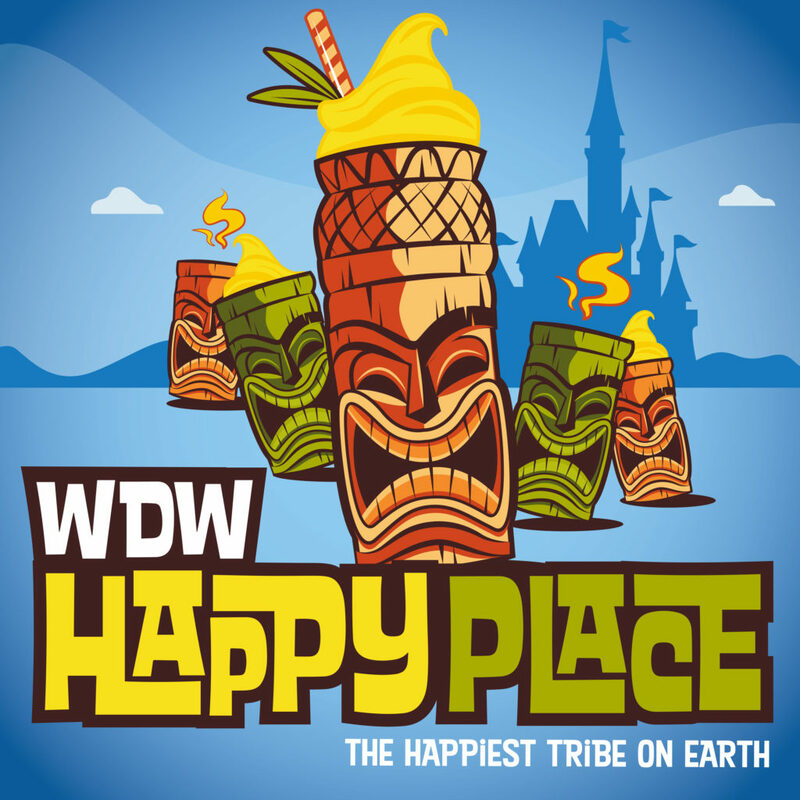 Welcome to the WDW Happy Place Podcast, your unofficial fix for all things Disney. From news, fun facts, listener questions, collectibles and Disney Travel, if it’s Disney… we’re going to talk about it. 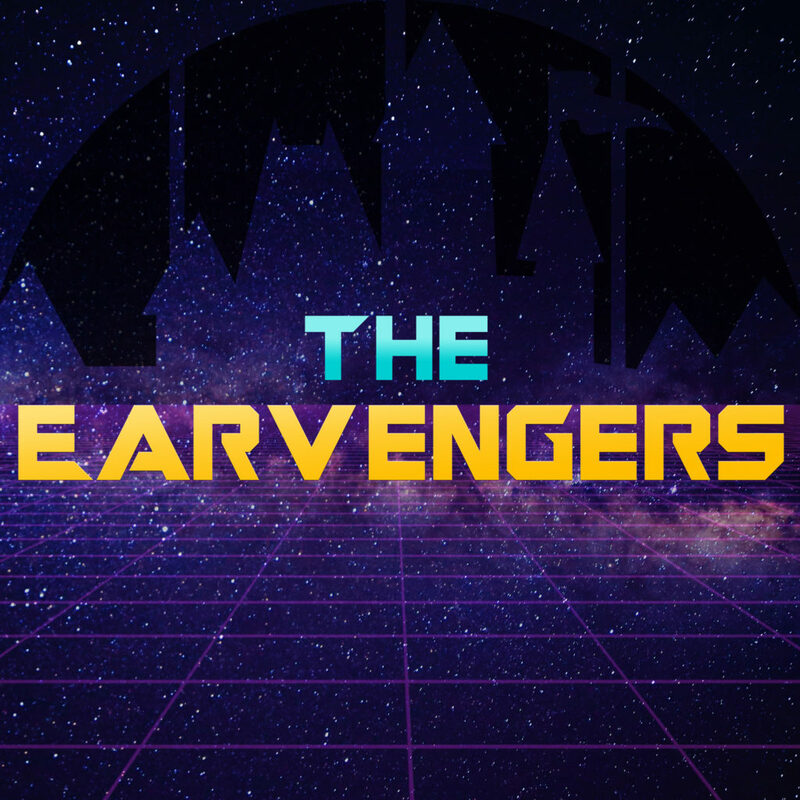 Five unofficial Disney podcasts from around the globe, United and assembled to converse, entertain and enlighten you the listeners … they are The Earvengers! 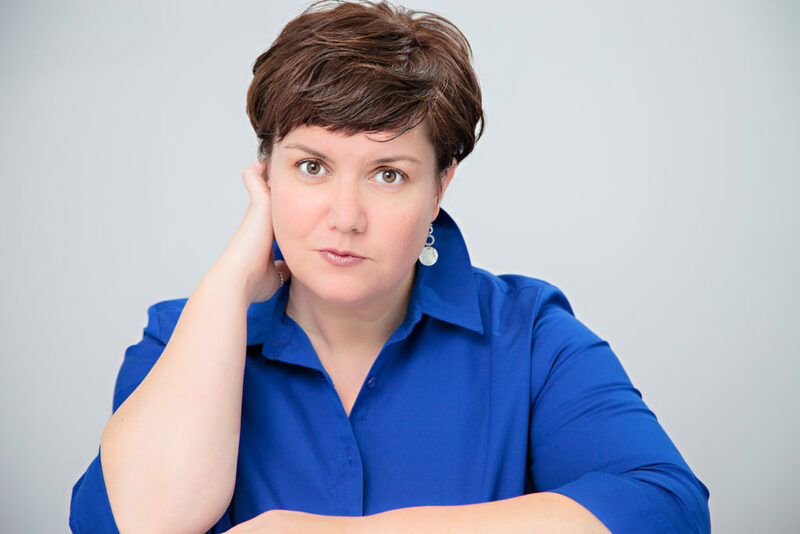 Wife, writer, podcast host, and people watcher who loves equine, dogs, and ALL things Disney. Cobie Daniels lives in the Tidewater region of Virginia with her husband Sam, three Norwich terriers and two miniature donkeys Bob and Bill. 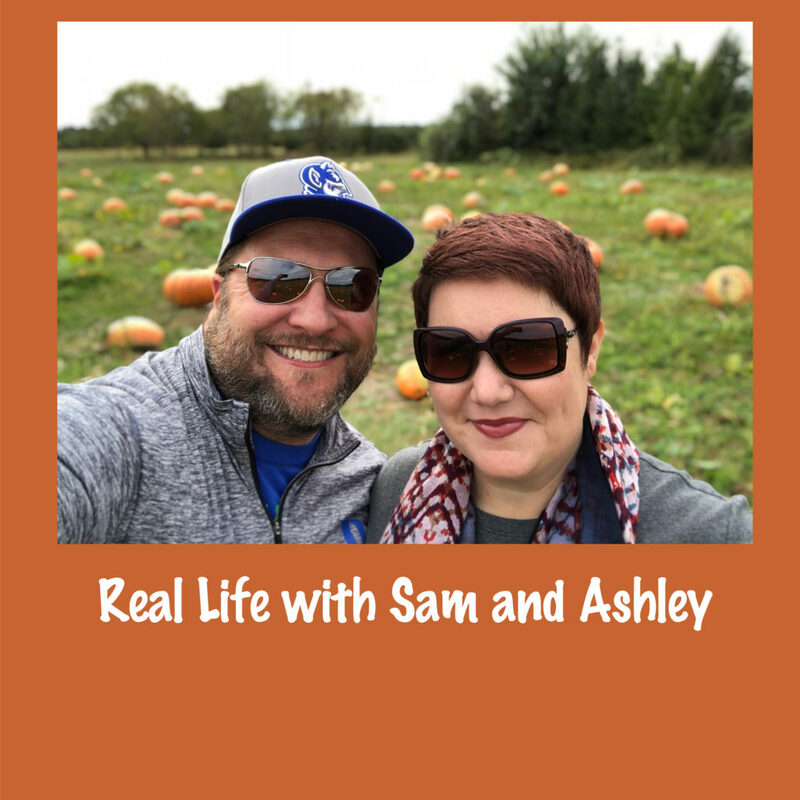 When she is not writing, she is doing one of the following three things: hosting The Cobie Daniels Show podcast, training for her next runDisney half marathon or saving the world one password at a time.